Plasmacutter Cartridge Filtering Unit - To provide a clean environment in your sheet metal workshop. 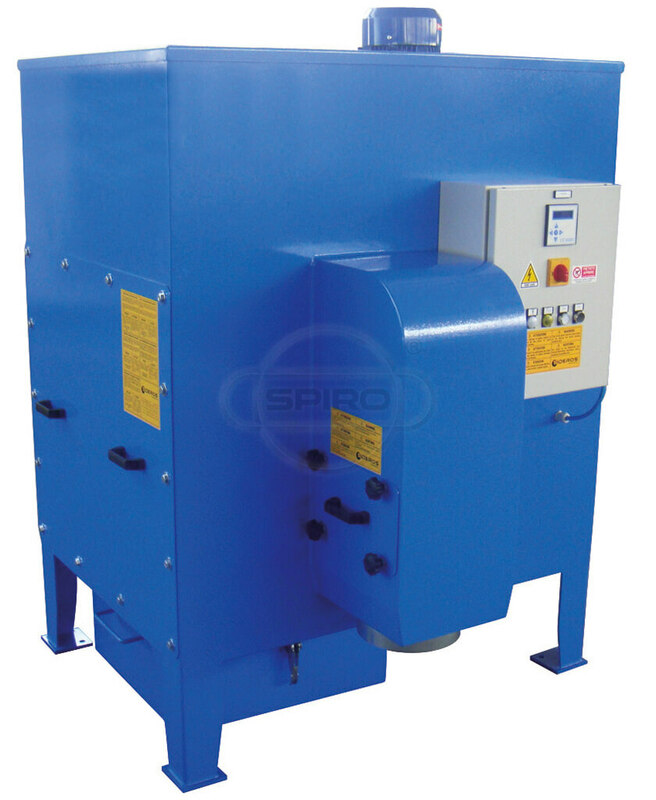 Equip your Plasmacutter with a filtering unit to achieve a clean environment in your workshop and to ensure that the dust emissions are always guaranteed < 2 mg/m3. The perfectly filtered air could be ejected in the working area (in accordance with the local regulations) or directed into an exhaust chimney. The filtering unit prevents dust and metal particles to be exposed to the surrounding environment and thus contributes to an ecological responsible working approach while ensuring employee-friendly working conditions.